Vintage is in, and before the new trends made their way onto the market, for many it was merely a case of looking back and reusing, and reinterpreting fashion from the 50s, 60s, and 70s. 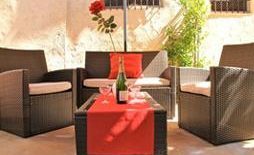 Thanks to the initiative of vintage fans this trend has found a slot on the most commercial markets in the most modern cities of the moment. Berlin, the German capital is a fertile city at all levels, particularly at the creative one. 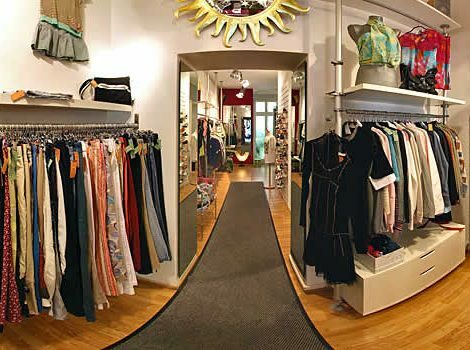 Walking through its streets feels like immersing yourself in a world of fashion and art, with its numerous galleries and design shops, which attracts more and more people from all over the world who decide to start their artistic career in Berlin. 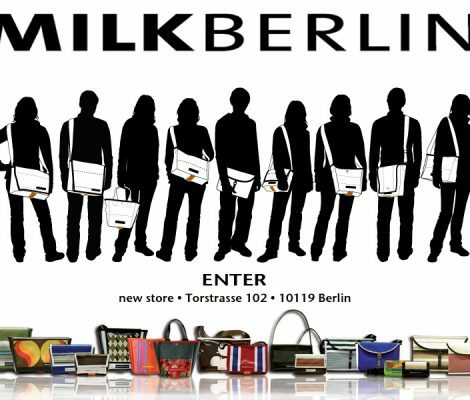 Among the numerous marks that abound in the German capital, this week we highlight two that stand out for their originality and quality in the design of bags and accessories, the brands Milkberlin and Liebeskind.